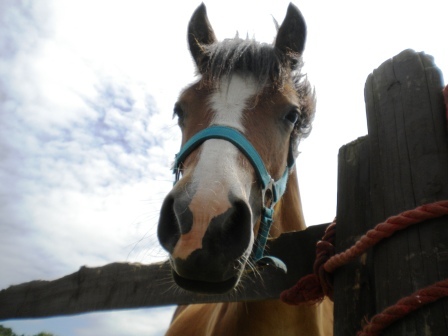 Where possible we aim to rehome our rescued horses and ponies. It is necessary for some to remain at the sanctuary for the rest of their lives due to chronic illness or behavioural problems, but those that are young and healthy should go on to lead active and productive lives. 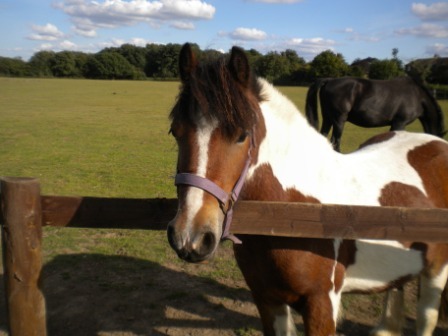 We are looking for long term loving homes for the following horses and ponies..
Hartley was rescued from very poor circumstances. Since he has been at Escape he has grown in both size and confidence. He is now looking for an experienced home who will help him in the transition from scruffy youngster to the gorgeous riding pony that we know he could be. He is approx 4 yrs old and currently stands at ??? hh. He is handled but unbroken. Percy is approx 4 years old and ??hh. He can still be nervous sometimes but with love and patience and consistent handling we know he will overcome this. He is also looking for an experienced home as he is unbroken.